GEAR UP this January with more than 64,000 professionals from the shooting sports, hunting and law enforcement industries coming together for the 2018 SHOT Show®. 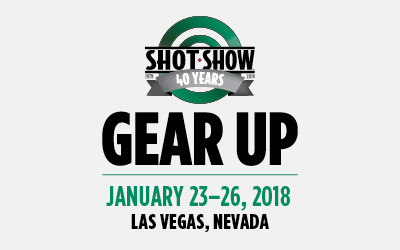 We look forward to seeing you at the 2018 SHOT Show! If you’d like to connect with Lincoln Fabrics at the Shot Show, Mark Akamphuber, Tulin Oktem & Lindsay Misenheimer will be walking the floor.